Over 1bn people use Facebook daily. 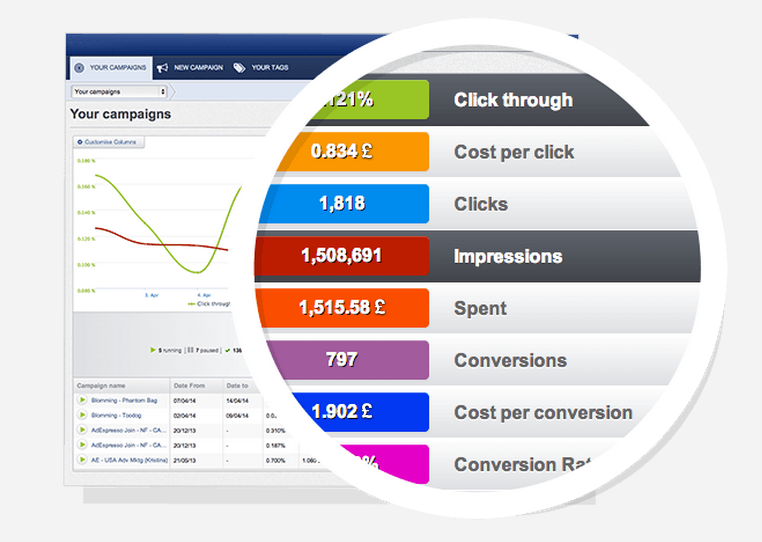 So where better to look for traffic and conversions? Over 1bn people use Facebook daily. So where better to look for traffic and conversions? With exclusive targeting tools and years of know-how, our Facebook advertising team fine-tune campaigns, nurture communities and grow your business. Whether you’re new to Facebook ads or are already advertising and looking to improve the performance of your campaigns we start by putting in place systems to carefully test and optimise your Facebook ads to accurately measure your return on investment. 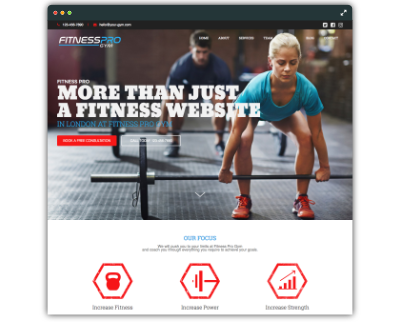 We test hundreds or thousands of ad variations, different formats and advert to landing page combinations to deliver on your goals, whether that’s leads, sales or simply eyeballs as part of a brand-building campaign. The problem most advertisers have with Facebook is getting traffic to convert. A Facebook user is by nature less engaged than, for example a search user so adverts have to be enticing enough to disrupt their Facebook stream and targeted enough to convert. 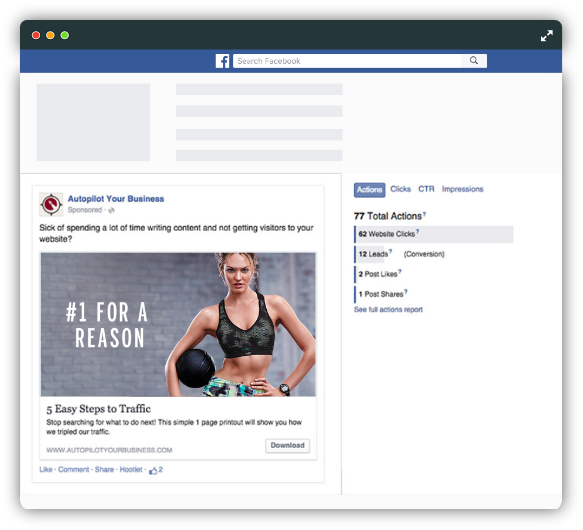 Most agencies that are offering Facebook advertising have a linear approach; sending traffic to your landing pages and hoping it will convert. 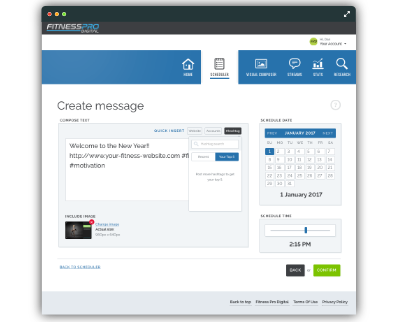 Instead we work with you to develop tailored content, be it custom landing pages, offers or incentives that have a better chance of engaging a Facebook browser and turning them into a future customer. Do you want to crunch numbers and spend hours trying to decipher your Facebook ads performance reports or would you rather a simple, concise report showing you exactly what’s working and what isn’t, what you’ve spent and what you’ve made? 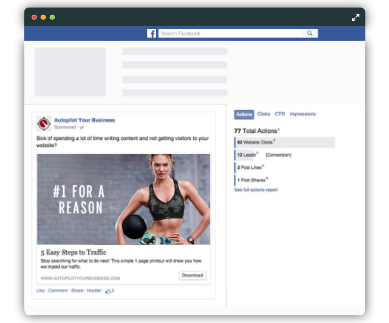 We’ve worked hard on our Facebook ad reporting so we can deliver timely, clear, actionable and accurate performance reports with as much or as little detail as you need. 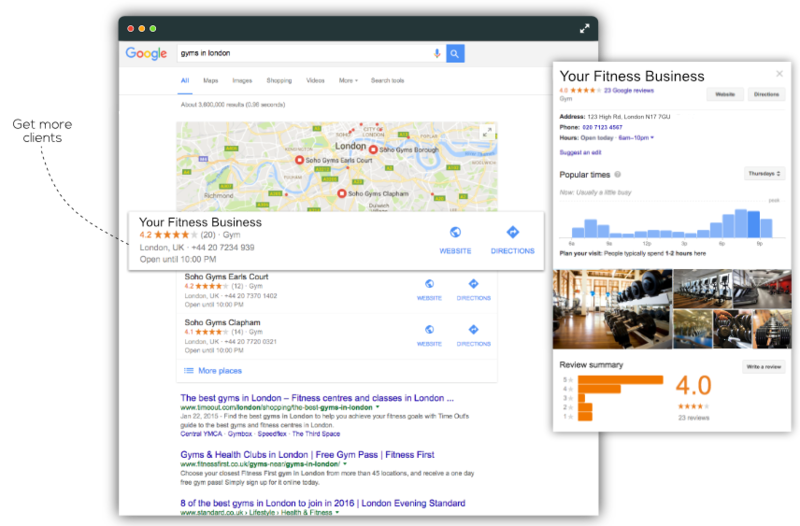 When someone searches online for a local business, search engines and many mobile apps rely on location data from these data sources to provide search results. If listing data is incorrect or inconsistent between all these data sources, your listing might not show up in the search results. We update your listings, delete duplicate listings, and re-verify your listing information when needed. 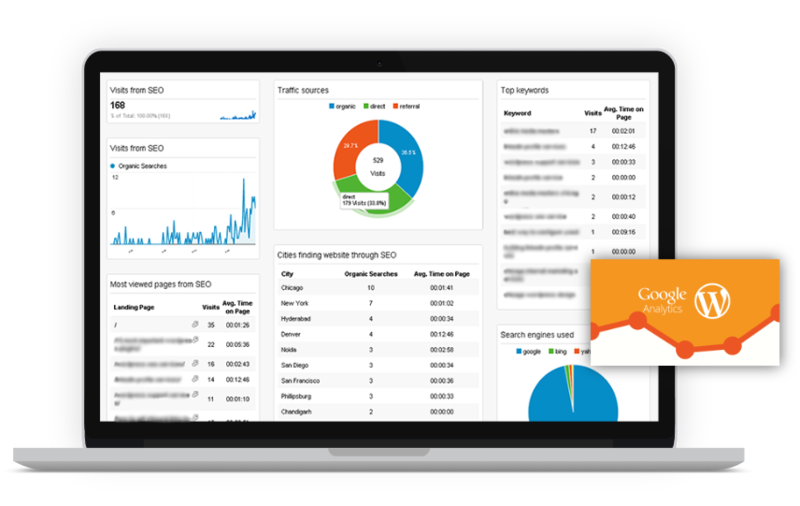 Track your sites traffic using the latest Google Analytics tracking code which allows you to view key Google Analytics reports in your managed website dashboard. 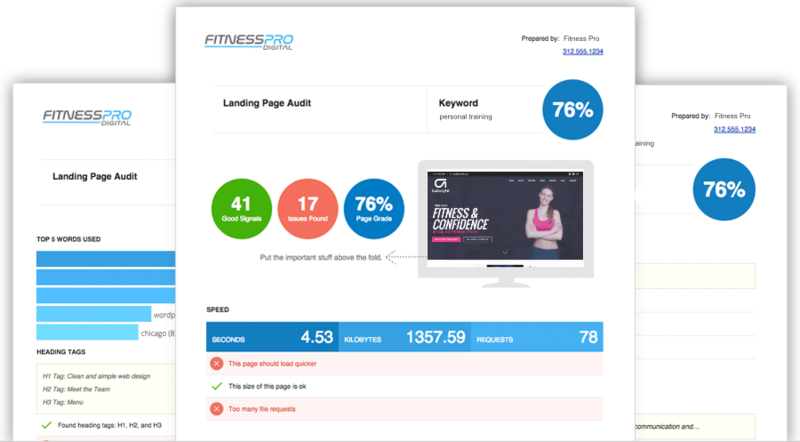 With our in-depth website analysis checker we will help you improve your website rankings & online visibility through SEO, Social Media, Usability and much more. We will carry out competitor research and performance tracking, including automated rank tracking and uptime monitoring.